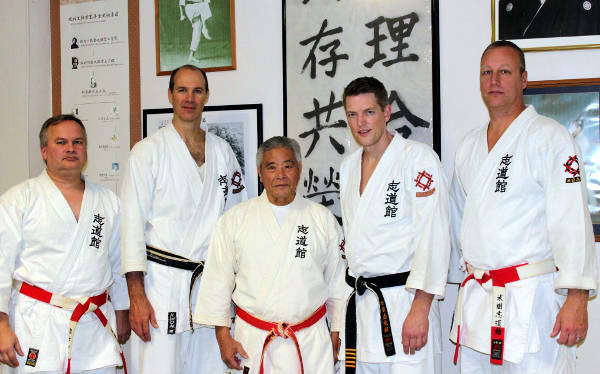 Our instructors have each been students of Sensei Mayne and Sensei Iha for at least 25 years. As a newcomer, you will receive one-on-one private instruction as part of every class. 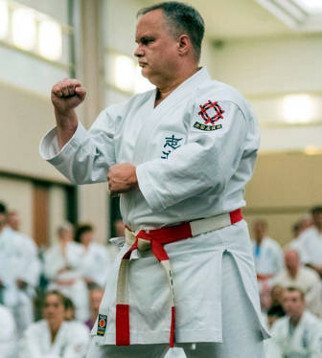 8th Dan and Branch Director, Sensei Mayne began studying karate in 1978 at age of 12 with Mr. Michael Griffin, a senior student of Master Seikichi Iha. In 1985 he began reporting and studying directly under Sensei Iha and opened a dojo in Grand Rapids at 1153 Giddings, where he taught for 9 years. In 1994 he renovated the current school at 5990 Division Ave SE. 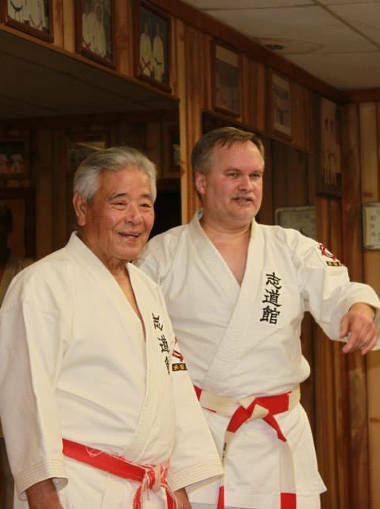 7th Dan and Head Instructor, Mike began practicing 1983 under Allen Mayne, Michael Griffin and Sensei Iha. He has been with the Grand Rapids dojo since its inception, and also taught at the University of Michigan while attending law school. 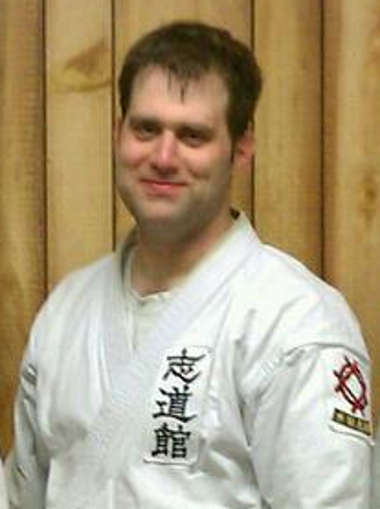 Mark, a 6th Dan, began studying in 1989 under Sensei Iha and with Gus Kouklis at Michigan State University. He arrived at the Grand Rapids dojo in 1992 as a student of senseis Mayne and Griffin, and has practiced and taught here since that time. More to come about him. 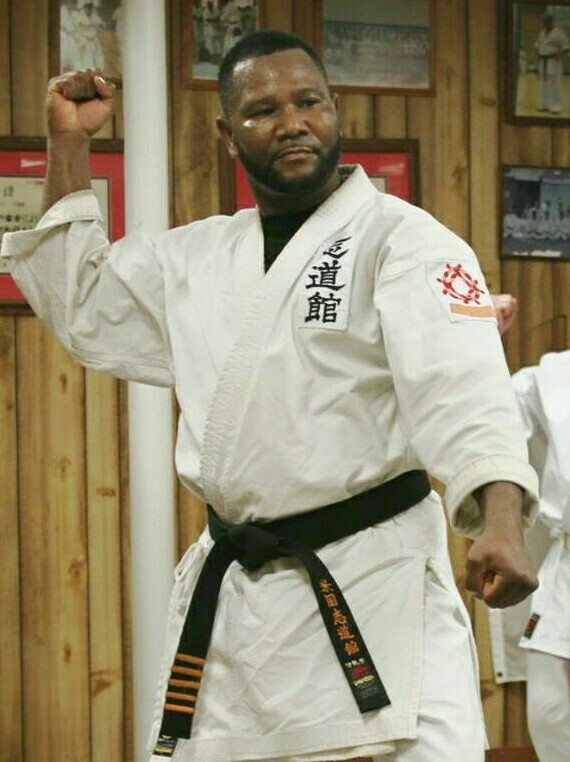 When he started karate, teaching in Haiti. Scott, a 6th Dan, studying in 1988 at Michigan State University under Sensei Gus Kouklis, a senior student of Sensei Iha. He arrived at the Grand Rapids dojo in 1991 as a student of senseis Mayne and Griffin, and has practiced and taught here since that time.